The tours are led by Dr Kathy Ader, Principal of Northern Ecological Services (NES). Kathy has run NES, a high profile and successful Scottish based ecological consultancy, for 28 years and has worked extensively in the Scottish Highlands. 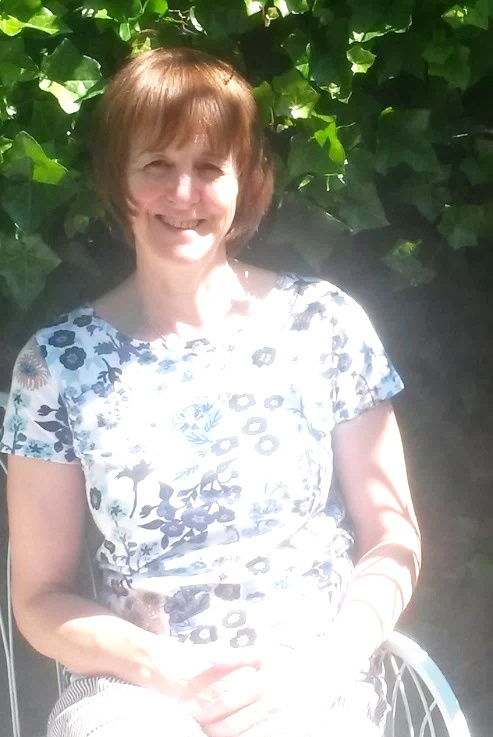 Kathy has a passionate interest in local history and historical ecology which has been used to good effect with commissions including biodiversity survey of all the ancient monuments in care of Historic (Environment) Scotland. She is currently leading outdoor historical and ethnobotany walks for Chivas Brothers at their Aberlour distillery, including a day at the 2018 and 2019 Spirit of Speyside Festival. Her other interests – all things wool and good malts – also play a large part in the tours!